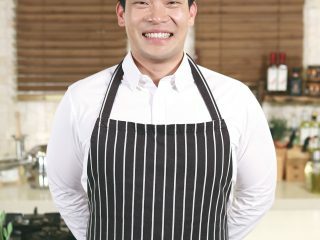 When you hear the word “bartender,” an image may come to mind of a smug, bearded gentleman, clad in an elegant suit, whirling a jigger and a shaker in his hands. Or if you’ve seen the movie Cocktail, perhaps it’s someone more like the disco-flaring Tom Cruise. Either way, it’s a dude. 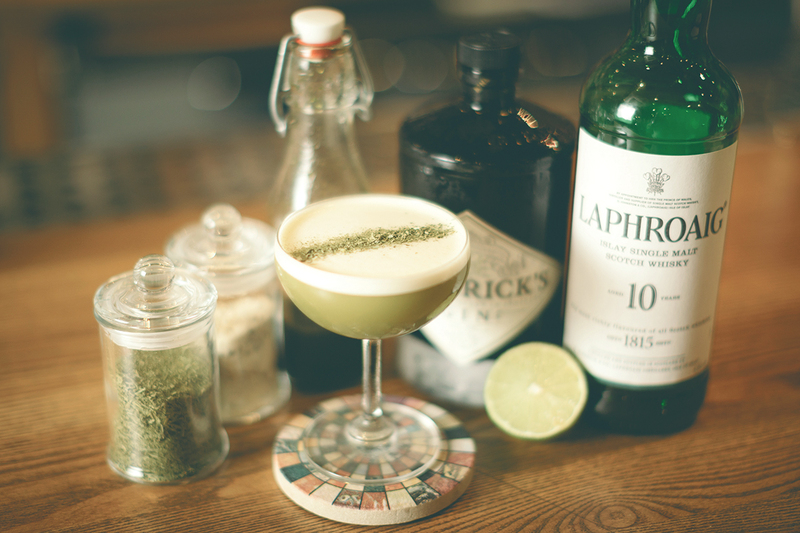 Despite it being over a century ago that Ada Coleman ran the famous Savoy Hotel bar (do try her “Hanky Panky”), the public’s subconscious has yet to register that that a whiskey sour may be just as good — or better — when crafted by feminine hands. In Seoul the story is the same. To be honest, we expected that those few girls seen manning bars would be part-timers, destined to leave once they secured a more stable job. But we were surprised to find that there are women in the industry managing the highest-end of bars, creating exquisite cocktail menus and assembling fascinating whisky collections. 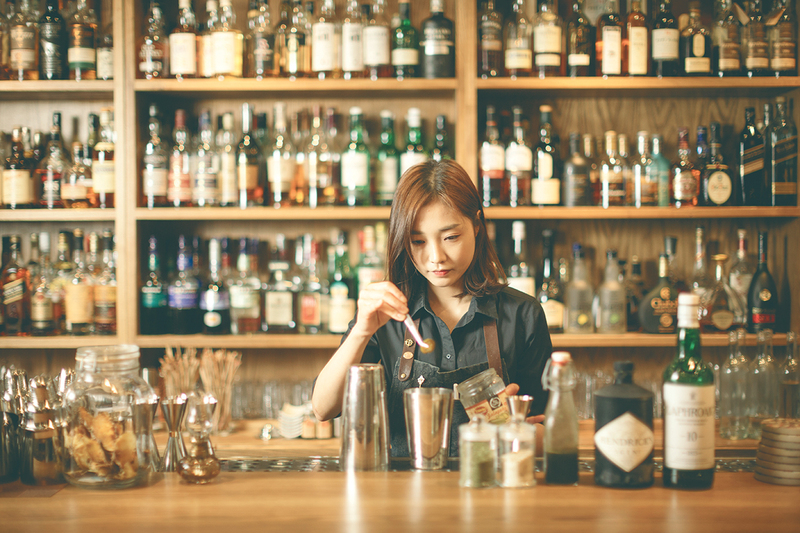 We talked with them about what it’s like to be a woman in Seoul’s bartender world. “It’s a tough job for a woman,” says Misun “Sky” Kim as she pours us another glass of cava. 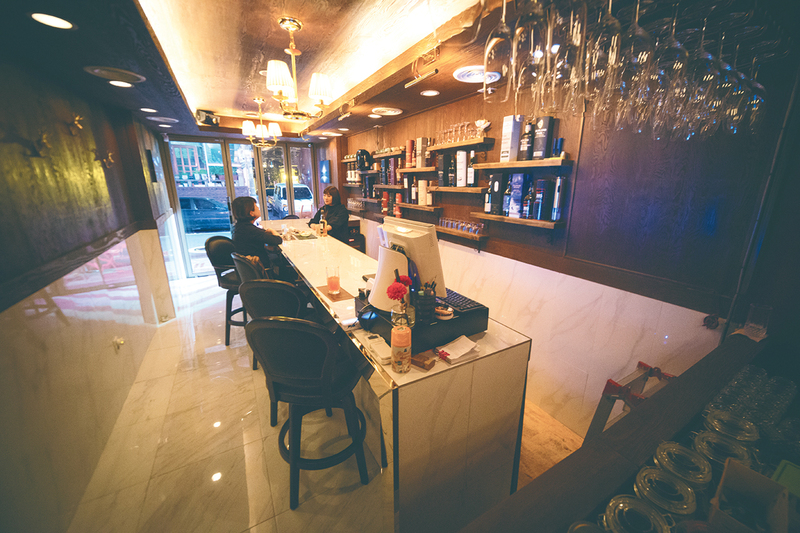 Her bar, Beaugrance, is a classy mixture of chic and cozy. 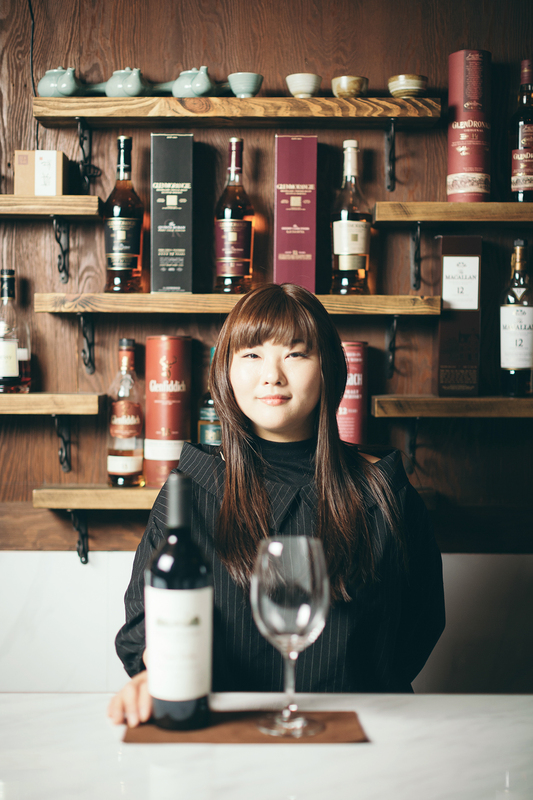 As a specialist in wine and whiskies, she caters to the taste buds of the young female crowd from the surrounding universities. She points out that for girls in their 20s, it’s important to not just work and sleep but to also indulge in everyday pleasures of life: things as simple as a glass of wine with a friend. “We need it for our mental health,” she claims. 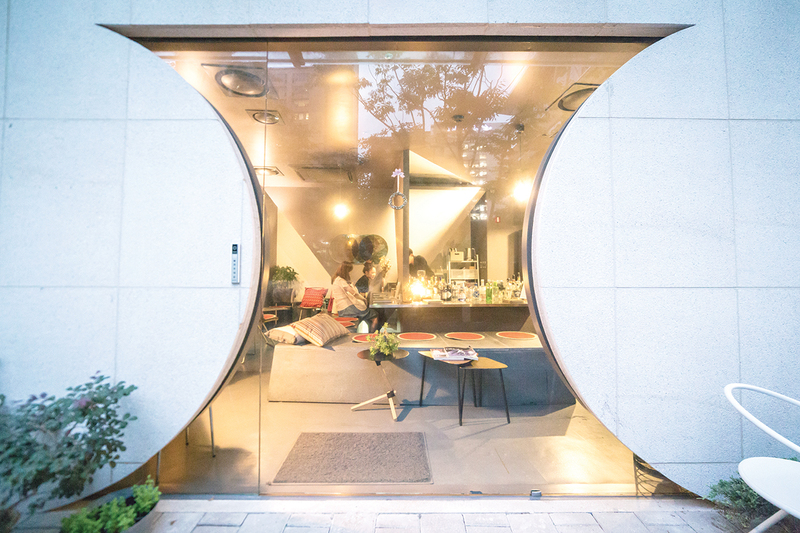 Suyudong, located in Seoul’s northern reaches, may be far for some, but it’s worth a visit — if not just for the delicious wine-food-whisky pairings, then also for neighborhood’s vibrant atmosphere that may put Hongdae to shame. 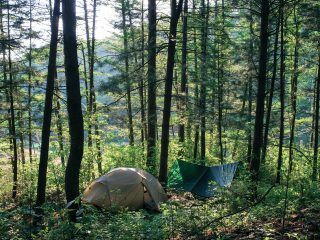 27, Hancheon-ro 143-gil, Gangbuk-gu | 070-7607-9908 7 p.m.–3 a.m.
1089, Cheonho-daero, Gangdong-gu | 02-478-4542 | 11 a.m.–2 a.m., 7 p.m.–2 a.m.